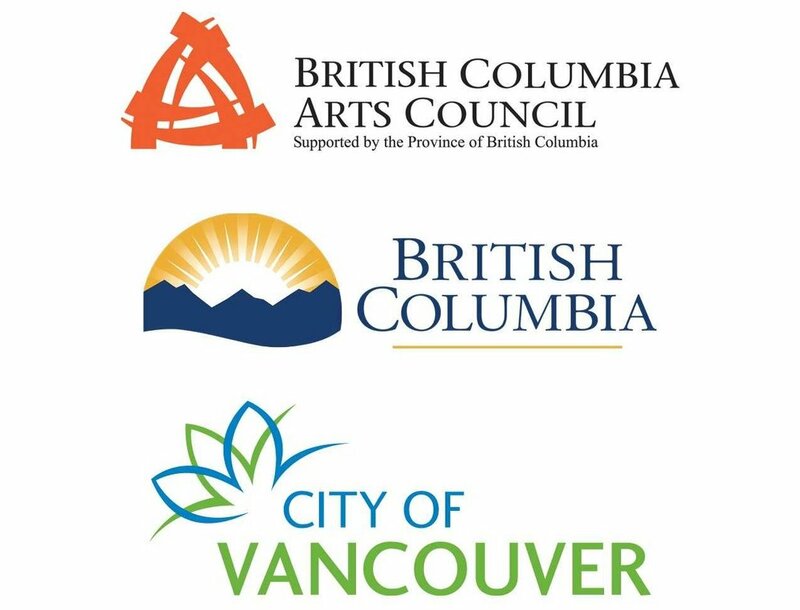 MOV will be hosting two important public housing workshops featuring delegates from Vienna, officials of the City of Vancouver, and VanCity representatives. Vienna’s public housing initiatives will provide the context for discussing the limitations of Vancouver’s current public housing model. Some of the failures – lack of social services, lack of economic diversity and the so called siloing effect of public housing design - will be tackled in an effort to explore alternatives for Vancouver’s social housing model. This Round Table discussion is a chance for you to learn about the issues discussed and to pose your own questions and concerns to the speakers. Featuring: Hedwig Bauer, Abigail Bond, Wolfgang Förster, Luke Harrison, Andrea Reven-Holzmann, Peter Neundlinger, Werner Taibon. Tickets: Tickets: Tickets: *Adults: $15; Seniors, Students: $13; MOV Members: Free! Abigail Bond has worked in housing for over 15 years, starting out in the not-for profit housing sector in the UK, before working for Manchester City Council to regenerate housing and communities in east Manchester. She moved to Canada in 2007 and worked on affordable housing policy and delivery at the City of Calgary. She moved to Vancouver in 2011 to commence her current position leading a team that delivers Vancouver’s Housing & Homelessness Strategy by creating more affordable housing options with the aim of ending street homelessness by 2015. Hedwig Bauer, CEO of GEBÖS, a non-profit housing developer based in Lower Austria. GEBÖS was founded 71 years ago from a settlers' grass-root initiative. Its mission today is to provide affordable housing both in Vienna and the surrounding rural areas. GEBÖS owns 8.000 apartments as well as 3.000 other units. GEBÖS concentrates on the rental market and on the management of their building stock. Wolfgang Förster (PhD) is the coordinator of IBA-Vienna (the 2020-2022 international building exhibition on “New Social Housing”) and he works in his own company PUSH-Consulting (Partners on Urbanism and Sustainable Housing). Since 2001 he has been Head of the Vienna Housing Research. He is a Delegate of Austria to the UNECE Committee on Housing and Land Management, and Chair of this Committee since 2009. He also chairs the EUROCITIES Working Group on Housing and has been coordinator of several EU-projects. new housing projects that offer both a greater diversity of home options and greater affordability than what is currently offered by the private market. Prior to his role with VAHA, Luke worked in development, finance and asset management with both private and public organizations where he has led large investment and infrastructure projects with a particular focus on urban development. Andrea Reven-Holzmann, CEO of WBV-GPA, a union-owned non-profit housing developer in Vienna, Austria, since 2009. WBV-GPA was founded in 1953 by the Austrian Union of Private Sector Employees, the largest trade union in Austria. In the last 64 years, WBV-GPA has built 130 apartment buildings with 8.000 apartments. WBV-GPA is also responsible for the facility management of its housing stock. Reven-Holzmann graduated from the Vienna University where she studied economics and business affairs. She is a member of the Land Advisory Board which is responsible for quality control of subsidized housing projects in Vienna. Peter Neundlinger, CEO of Wohnservice Wien (City Office for Housing Services) is in charge of housing allocation in the subsidized sector and of Wohnpartner (social workers in public housing estates). He is a housing expert in the IBA-Wien office (the International Building Exhibition) with a focus on sustainable social projects. Werner Taibon, is CEO of PUSH-Consulting (Partners on Urbanism and Sustainable Housing), which he co-founded with Wolfgang Förster. He is also head of the TV-series department at ORF (the national broadcasting company of Austria) and head of programming at ORF.